Our very first ever Team Summer gift recipient has turned 16! 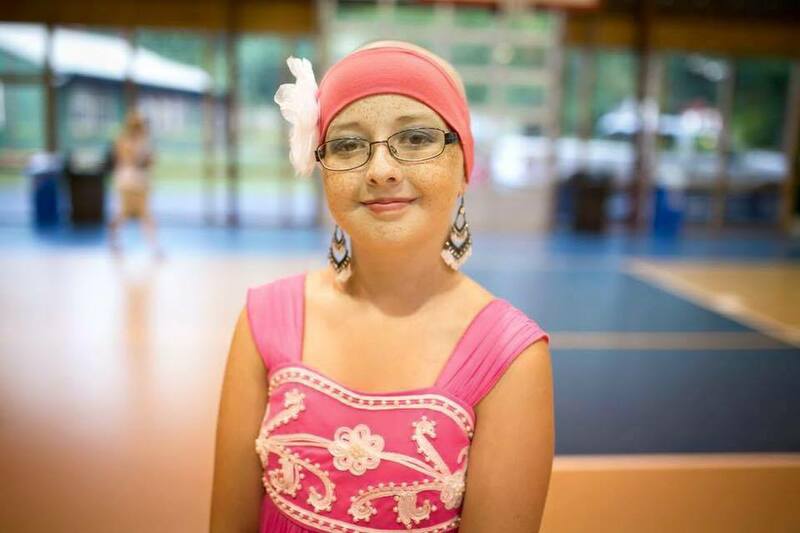 When Summer Dale met Sarah, she was only 11 years old, dealing with her second round of cancer – the first when she was just 8 years old. In the cancer clinic waiting room, Sarah had come up to Summer and asked to borrow her iPhone so she could play Angry Birds. That’s when Summer realized that Sarah did not have a gaming device of her own. Summer had already been given funds raised by friends to donate to a worthy cause, and in true Summer fashion, she made up her own cause. Using some of the money, she bought Sarah an iPod Touch, and Team Summer was born! 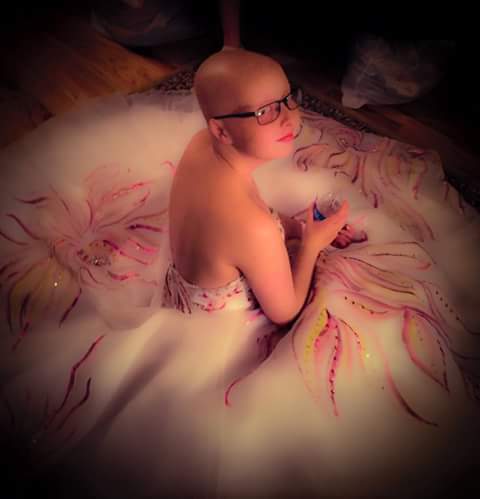 Five years later, Sarah is still battling cancer. We so admire her perseverance and her spirit! From all of us at Team Summer, HAPPY BIRTHDAY, SARAH!!! Thanks for being such an important part of this team!